In the early 1980's, Jane McClure initiated the Rondout Valley Folklore Project. Over 50 local residents were recorded describing a time long since forgotten.The Sound and Story Project has produced short audio clips from these original recordings. Click here to listen. Recorded in the 1970's through the 1990's, the collection features interviews from a journalist, blue collar workers, shopkeepers, a politician, soldiers, and a scientist whose experiences have shaped these villages into the vibrant communities they are today. Click here to listen. 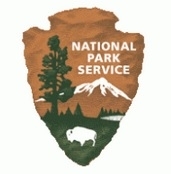 The oral history program began in 1947. William A. Plog, former Roosevelt grounds keeper, was the first interview. By 1951, over 1,440 minutes of interviews were recorded with Roosevelt and Vanderbilt employees. With the acquisition of Val-Kill in the 1970's, interviews with employees, friends and associates of Mrs. Roosevelt were added. These important resources speak of the human interaction between the Roosevelt's, the Vanderbilt's, their employees, neighbors and friends. Click here to listen. Since 1688, New Rochelle, NY has become “home” to numbers of immigrants and migrants from the deep South. 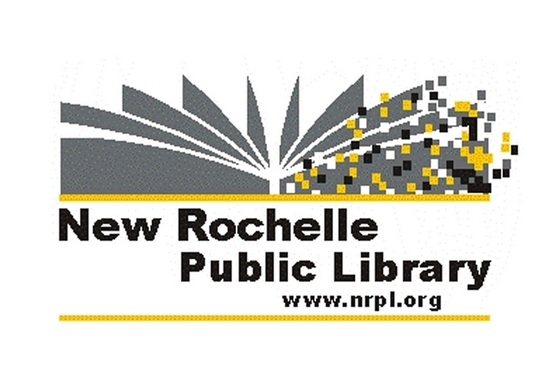 Their stories are represented in a collection of oral history interviews from 1988 – 2013: New Rochelle: Diverse Voices, One Community. Click here to listen. 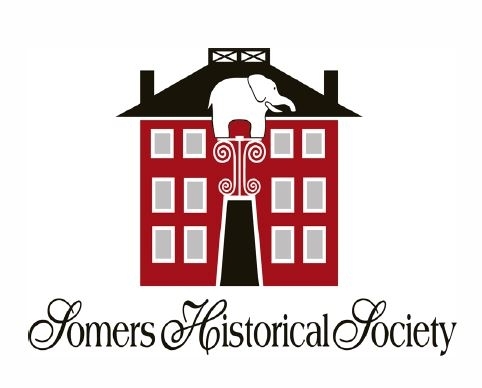 This collection from the 1960's and 1970's includes a descendant of early menagerie owner Benjamin Lent, former NY Governor Daniel Tompkins, prominent businessmen, philanthropists, artists, farmers, politicians and members of pioneer families of Northern Westchester from the late 19th and early 20th centuries. Click here to listen. This collection consists of interviews with Hudson River commercial fishermen and those involved in the commercial fishing industry throughout the 20th century. Interviews were conducted between 1989 and 2000, but cover time periods as early as the 1920's. Topics include shad, sturgeon, striped bass, carp, eels, ice fishing, net styles, seine hauling, stake netting, pollution and declining water quality, and interactions with the DEC. Click here to listen. 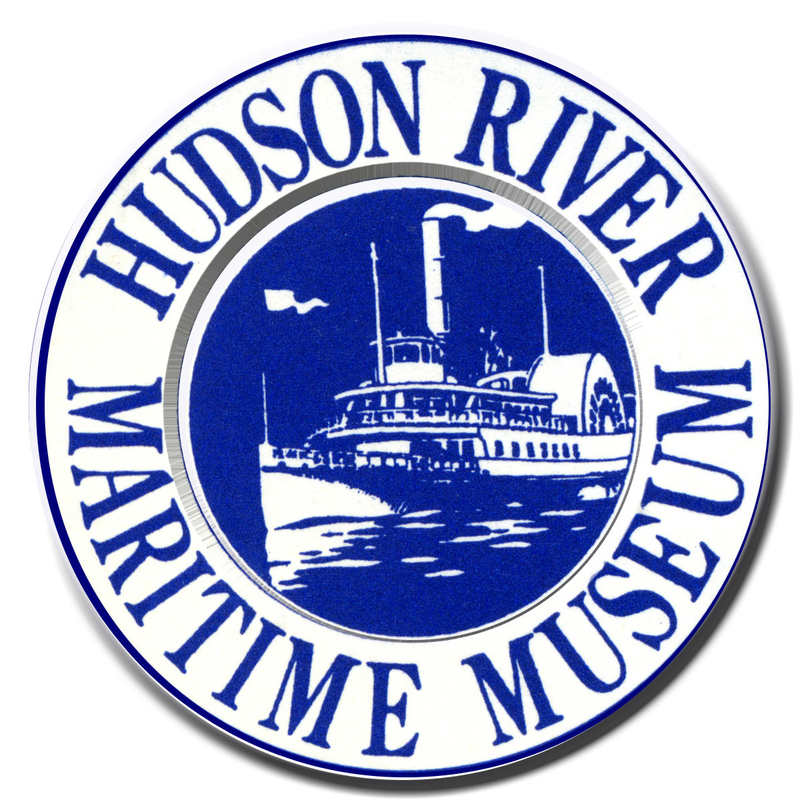 Our Town showcases oral history collections from organizations around the Hudson Valley. Many of these stories are edited from interviews recorded years ago that have been rescued from deterioration and are now preserved for future generations of listeners.The sound quality is usually not as good as today's recordings, but the stories give us a glimpse of life in a different time.